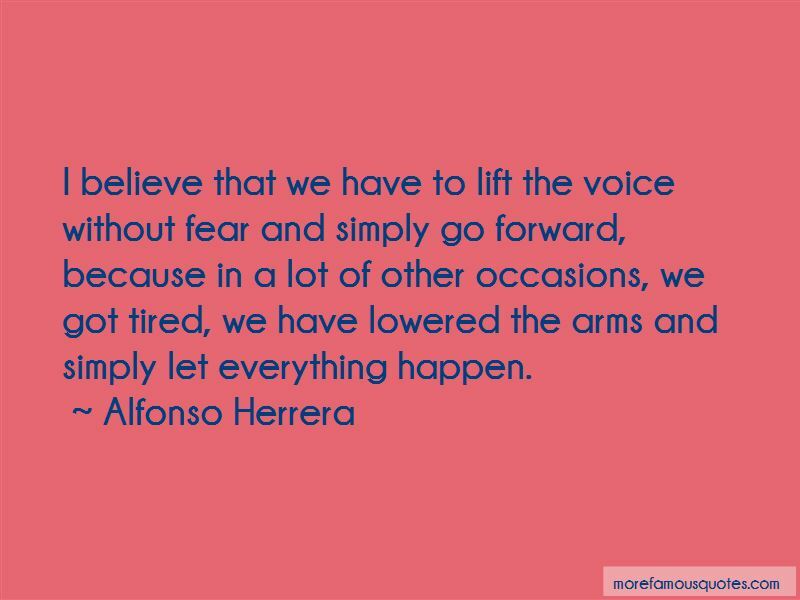 Enjoy the top 7 famous quotes, sayings and quotations by Alfonso Herrera. I believe that we have to lift the voice without fear and simply go forward, because in a lot of other occasions, we got tired, we have lowered the arms and simply let everything happen. Want to see more pictures of Alfonso Herrera quotes? 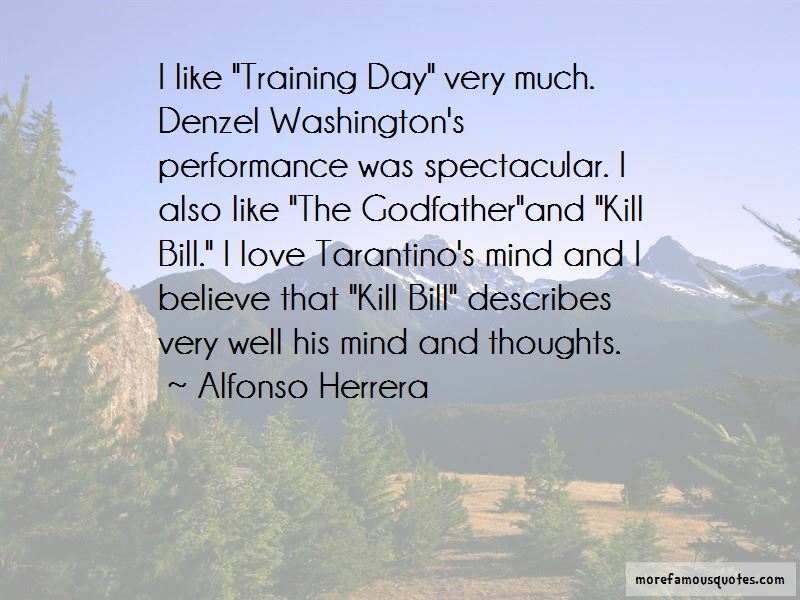 Click on image of Alfonso Herrera quotes to view full size.